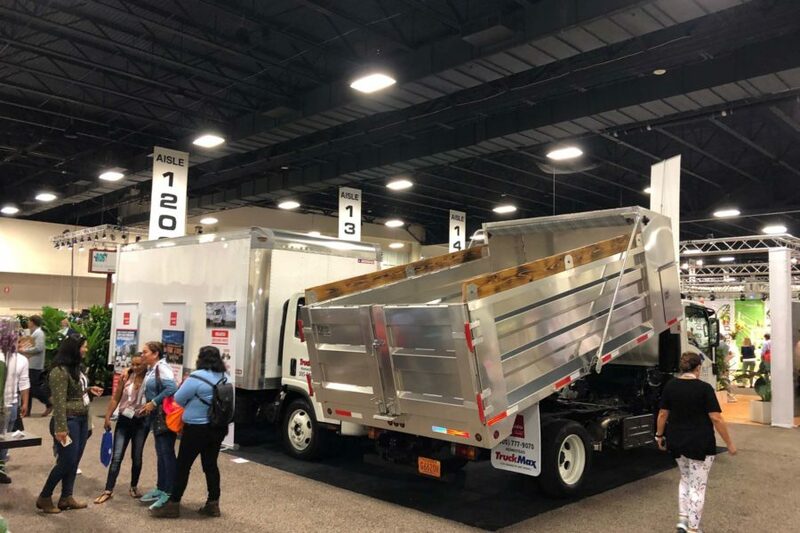 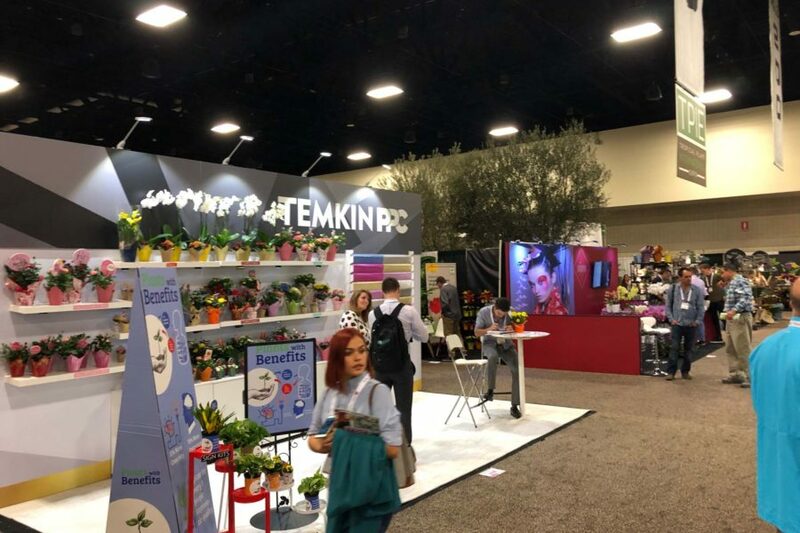 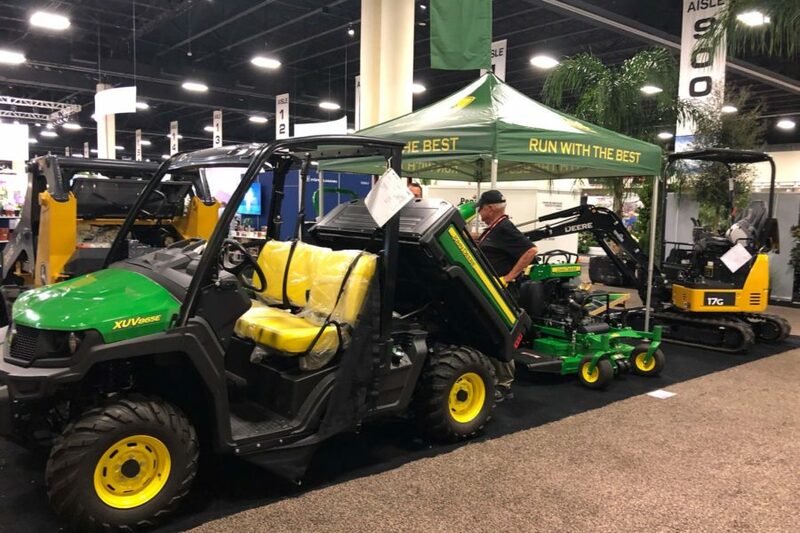 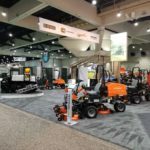 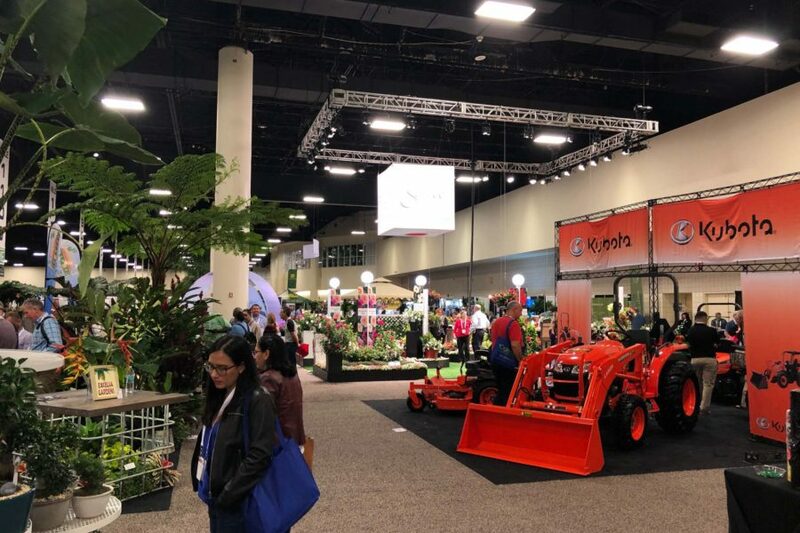 The Tropicars team had a great time at this year’s Tropical Plant International Expo 2019. 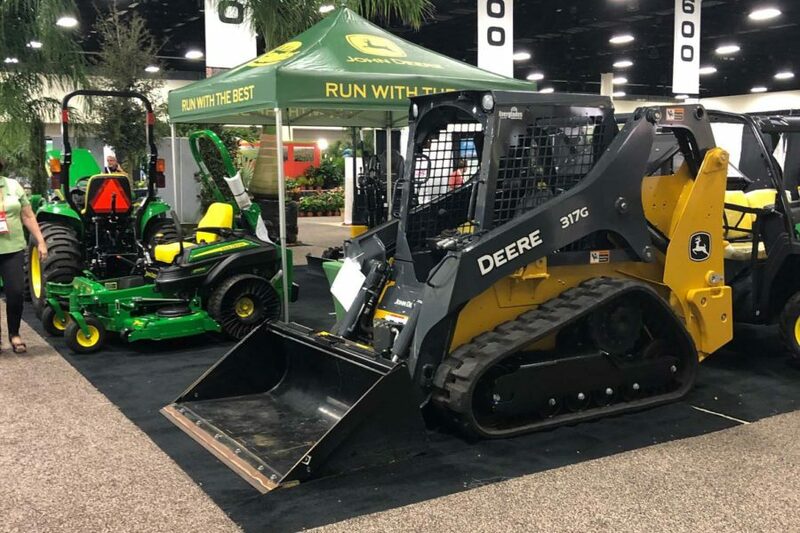 It was a great opportunity to meet with many of the different vendors and manufacturers in the agricultural industry in South Florida. 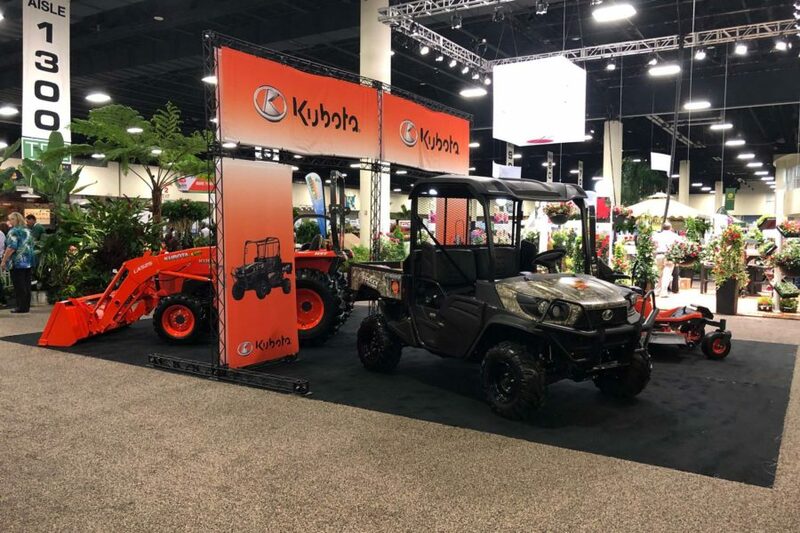 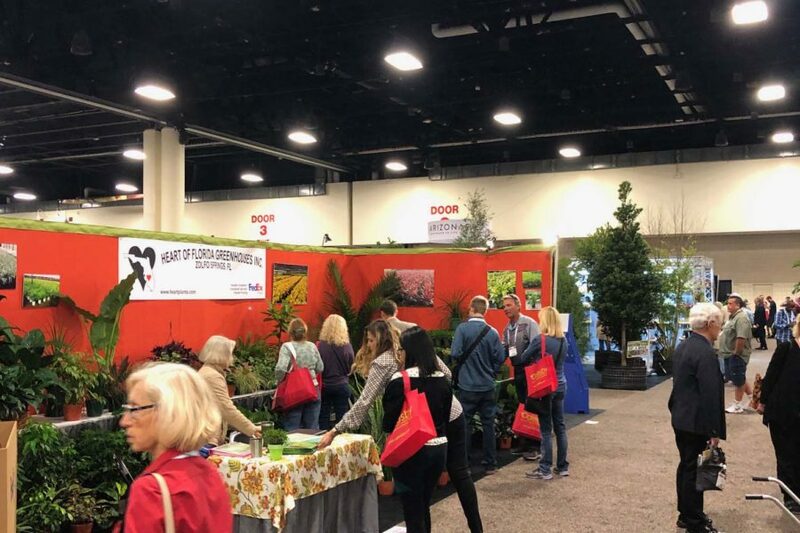 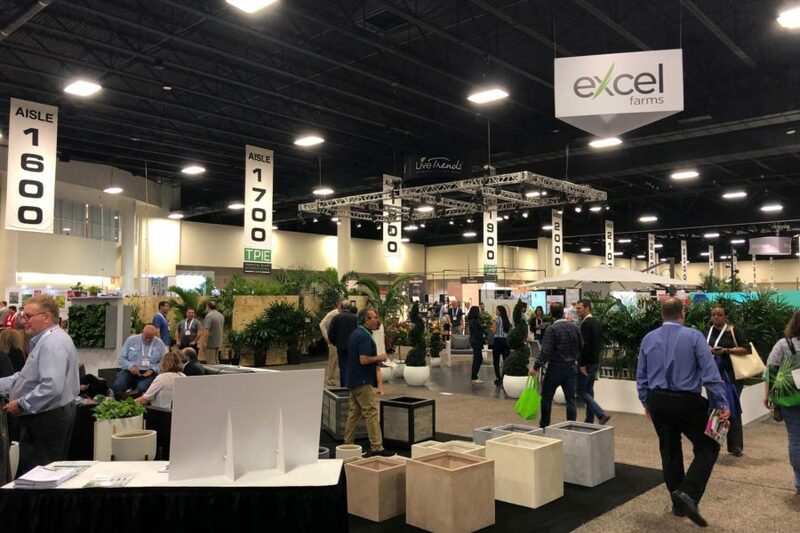 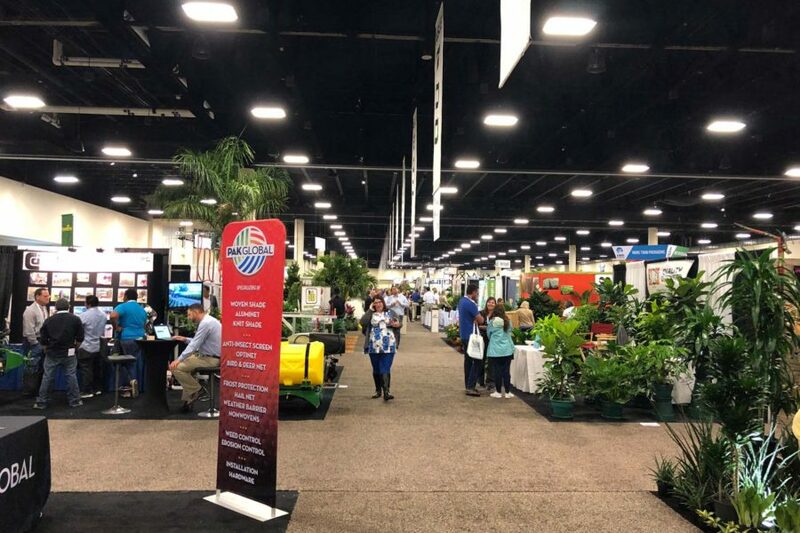 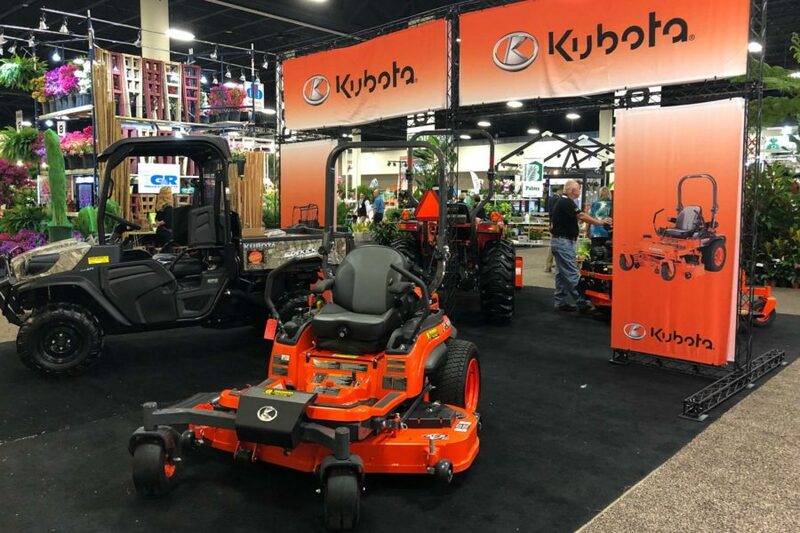 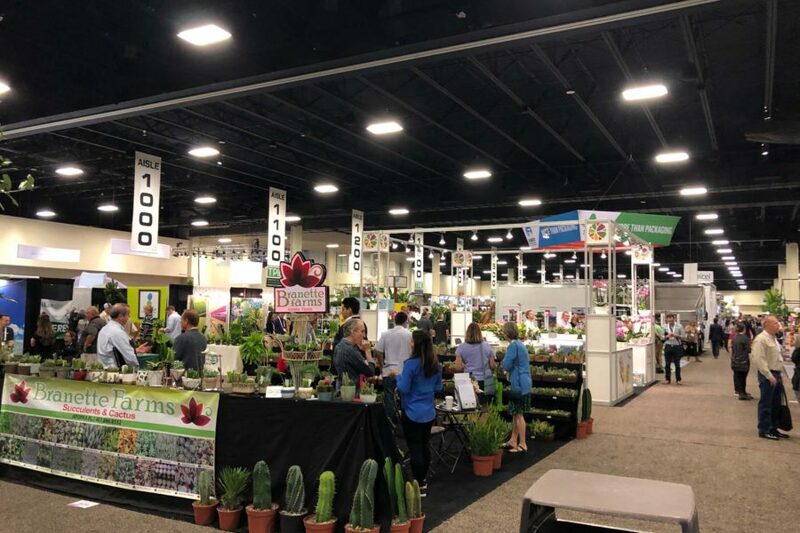 The Tropical Plant International Expo (TPIE) is THE trade event showcasing the latest trends in foliage, floral and tropicals in warm and inviting South Florida. 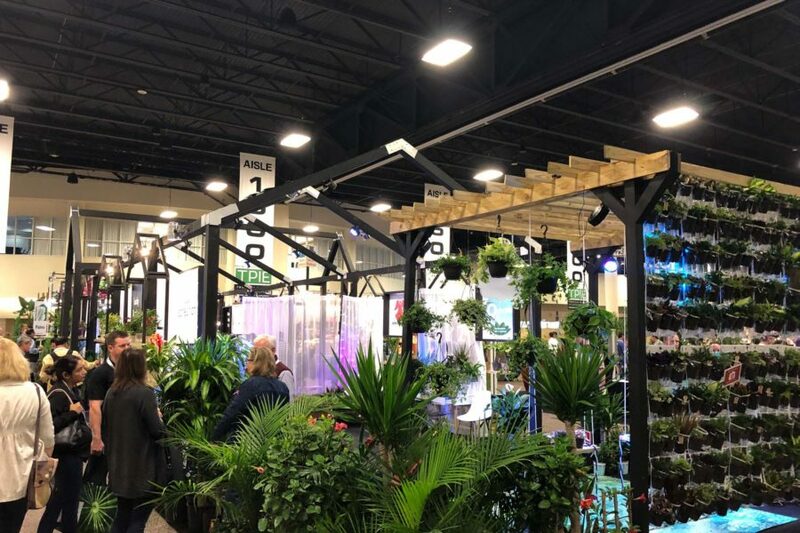 TPIE’s trade show is more than an exhibit area – it’s nearly five acres — or 17,000+ square meters — of living and vibrant plants creating a virtual indoor garden of showstopping displays. 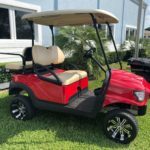 For more information on TPIE visit their website here.